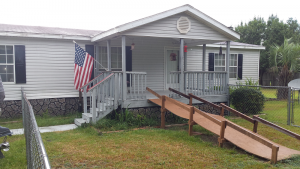 Selling your mobile home to a Charleston Real Estate Investor is relatively simple.You provide them with information about your home and the situation describing why you are selling. After you submit your information, we will then inspect the mobile home and determine a fair value, taking into account necessary repairs, and make you an offer. If the offer works for you, we can close fast, (usually within 7 days) or we can close on the date that you choose. How Fast Can You Sell Your Mobile Home To a Charleston Real Estate Investor? Selling your mobile home to a Charleston real estate investor is extremely quick compared to more traditional methods, often taking less than a week. If you need to sell your Charleston mobile home very quickly, with little hassle, selling to a Charleston real estate investor like 909iBuy can be a great option. When you work with 909iBuy there usually aren’t any fees involved, as you don’t have to worry about paying an agent commission, and most often, we can cover the closing costs. 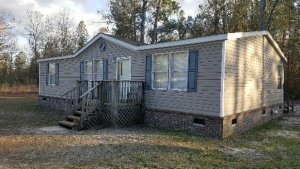 We are looking to purchase mobile homes in the Charleston area, we invest our own money to fix them up, then we market and sell the mobile home to another homeowner. Sell Your Charleston Area Mobile Home Quickly “As Is” on the date that you choose! We Are The Mt Pleasant SC Real Estate Investment Company Serving the Charleston South Carolina Community since 2002. 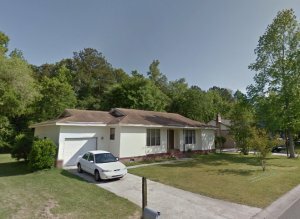 We Buy Houses, Mobile Homes, and Land in Ladson, Summerville, College Park, Jedburg, Knightsville, Goose Creek, North Charleston, James Island, Johns Island, Walterboro, Cottageville.